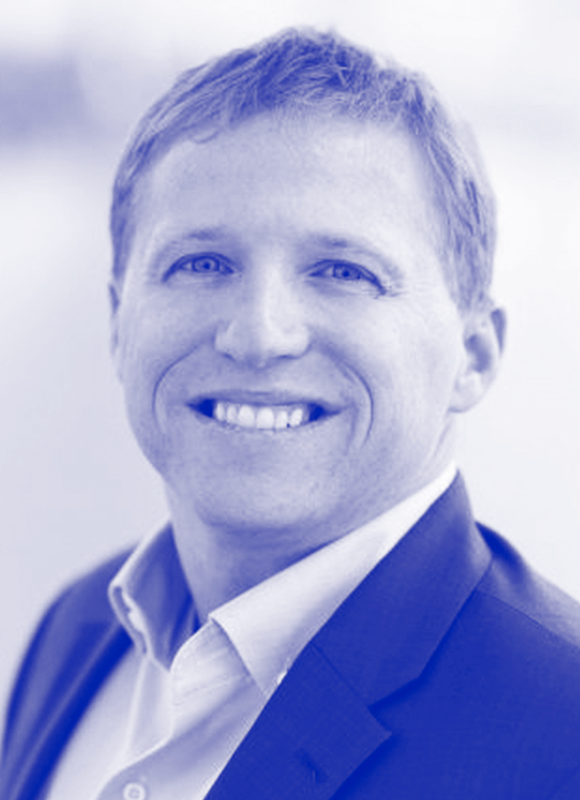 Devin Bird is principal at BanyanGlobal, a family-business advisory firm specializing in the development and implementation of owner strategy, integrated governance, leadership development, and generational transitions. Bird is also an active owner and leader in his family’s retail and communications businesses, in which he began working at age 6. Prior to Banyan, he also worked at Bain & Company and KPMG. Bird attended Brigham Young University, where he received a BS in accounting. He also holds an MBA with High Distinction from the University of Michigan. Bird is based with his wife and their two children in Ocean City, New Jersey.